Months ago, Cristiano Ronaldo, 33, left Real Madrid to join Juventus. In a recent press conference, the Portuguese footballer was asked if he missed his rivalry with Lionel Messi, 31, who has been playing for Barcelona since 2004. In July 2018, Ronaldo officially signed to Juventus for 100 million euros ($113.76 million), the highest fee ever paid for a player over 30 years old. It also made him the highest paid athlete in an Italian club. Both Ronaldo and Messi won the Ballon d’Or award five times. The Juventus forward has four European Golden Shoes while the Barcelona forward has five. Luka Modric, 33, is the most recent recipient of the Ballon d’Or award. The Croatian footballer has been playing for Real Madrid since 2012. The Portuguese footballer played for Manchester United from 2003 to 2009 and for Real Madrid from 2009 to 2018. He has been playing for the national football team of Portugal since 2003. 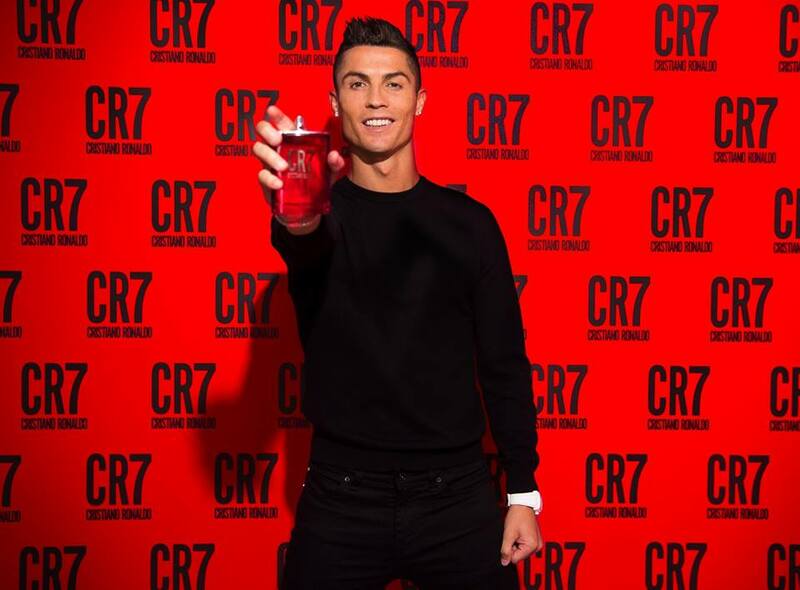 Ronaldo was born on February 5, 1985 in São Pedro, Funchal on the island of Madeira in Portugal but was raised in Santo Antonio on the same island. His father was a gardener and a kit man while his mother was a cook. From 1992 to 1995, Ronaldo played for Andorinha, an amateur team in Santo Antonio. A decade later, he became the first ever Portuguese footballer to play for Manchester United. At the age of 15, Ronaldo was diagnosed with tachycardia, a heart rate also called racing heart. A few days after undergoing a heart surgery, he resumed his football training.